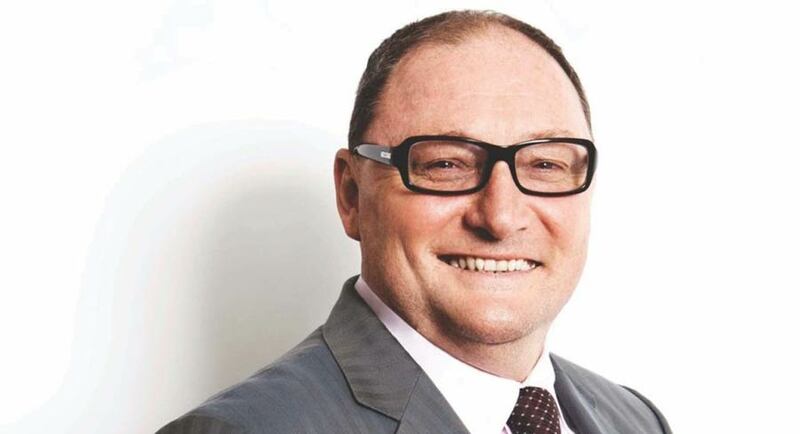 After failing to convince the ACCC with its arguments that it should be allowed to take over APN Outdoor last year, oOh!media is working its way through another conversation with the market regulator about the proposed acquisition of Adshel from HT&E. The ACCC has requested extra information about the deal from oOh!media and the organisation is reviewing that information and any other submissions it may have received. oOh!media released its half year results this week with revenue jumping 11% with an underlying net profit of $14.9m. oOh!media and Adshel are expecting some initial response from the ACCC by August 30, just over a week away. “That date could still change though,” cautioned oOh!media CEO Brendon Cook, speaking to Mediaweek after the release of the out-of-home company’s half year results. Cook added that after the previous ACCC investigation, “they were able to learn a lot about the market, and they made some comments about it last year. “We and HT&E, and even JCDecaux and APN Outdoor for that matter, have taken on board those comments. Everyone has presumed, based on those comments and the legal advice we all received, that we think the ACCC will be more amenable to this transaction. When asked if they had noticed that any big advertisers had expressed concern about what market consolidation might mean for ad rates. Cook said: “No, we haven’t. To be fair, out-of-home competition hasn’t been reduced by this transaction. People don’t buy out-of-home per se – they buy different products within out-of-home for different reasons. There is competition across company and within formats. “A large proportion of industry revenues comes from five holding companies who have their own trading desks, which represent a significant portion of the revenue of any media company. “We have to perform for clients in terms of return on investment. 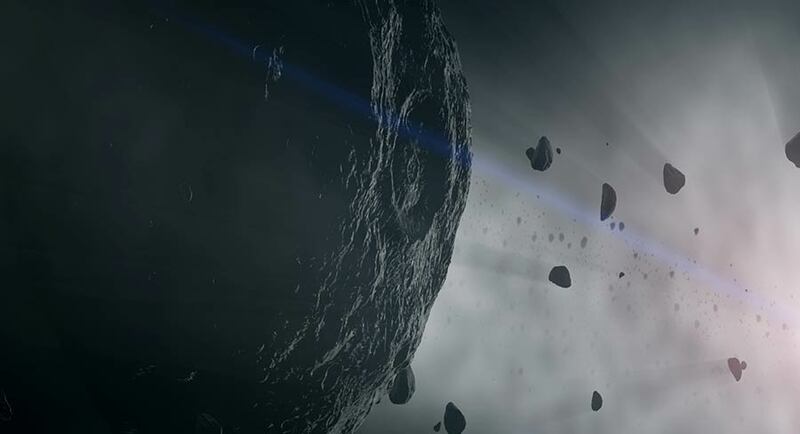 It has been a big month for Essential Media and Entertainment with the release of the feature documentary Living Universe in cinemas and an accompanying TV series on ABC, Search For Second Earth. Essential Media CEO Chris Hilton told Mediaweek production on Living Universe started eight years ago. “I went to Cornell University to meet the space scientist who put the Rover on Mars and I asked him, if he had a show, what would he want it to be. The ideas in Living Universe were his and I have produced it. Hilton said about $1.3m of that went on CGI. The official production credits list it as a co-production between Essential and ZED in France with co-production partner CuriosityStream.com in the US and financed with the assistance of Screen Australia, Create NSW, and Creative Europe – MEDIA Program of the European Union. Hilton called it “pretty nerdy” with a storyline that covers the search for life on other planets. “The people in Living Universe are like evangelists. Given there are trillions of stars in the universe it would be impossible that life doesn’t exist on another planet around another star. 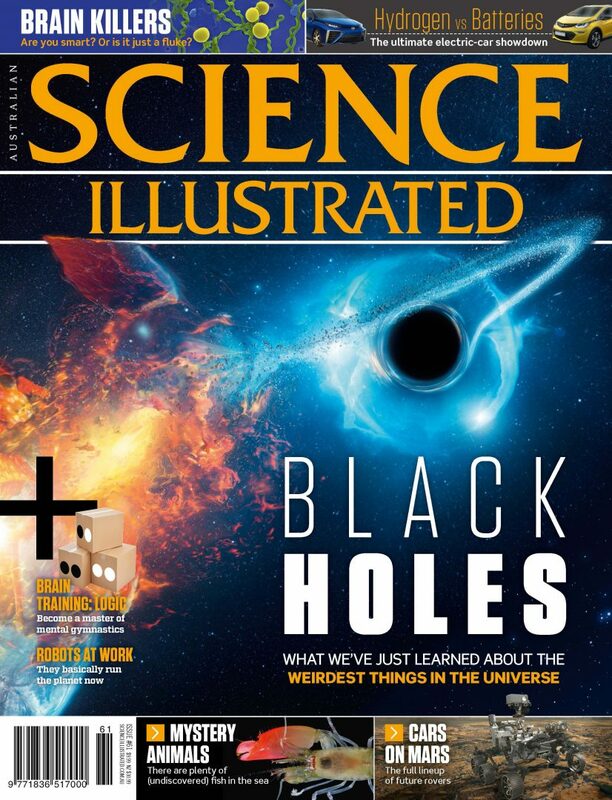 Hilton is a believer that there must be life elsewhere after working on many science films over the years. However, he noted perhaps only be a robot could be sent on an inter-galactic mission. 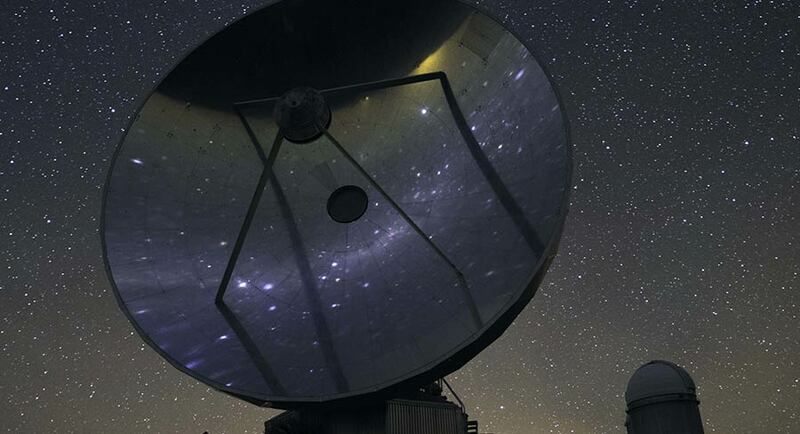 Living Universe is narrated by Dr Karl Kruszelnicki for Australia, while the four-part Search For Second Earth documentary series launched on ABC last week in a Tuesday timeslot. 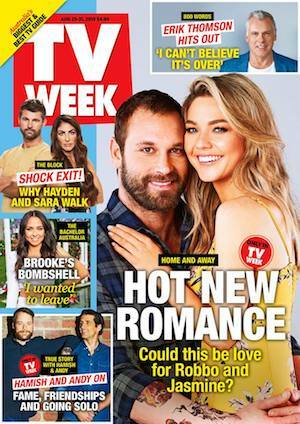 Bauer Media has become the biggest publisher of mass homes titles in Australia following the acquisition of Country Style, Inside Out and HomeLife.com.au. Apart from this, the publisher has another reason to celebrate. One of its original brands in the homes category, Australian House & Garden, turned 70 earlier this year. Lisa Green has been its editor for 12 years. 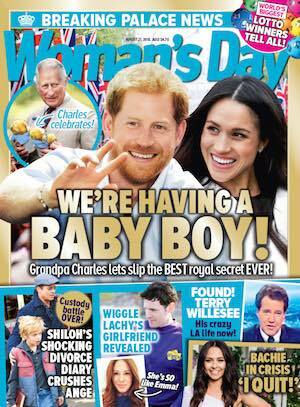 “The magazine has changed quite significantly,” she told Mediaweek. “The pace of things has brought about the biggest change. We are now publishing content on multiple platforms. However, there are two things that remain unchanged, according to Green. The first is the role of the editor. “We have been mini business managers in a way for a long time. You always have to be across everything that is going on,” Green said. The second thing that hasn’t changed is the interest and passion that people have about their homes in Australia. “It hasn’t ever really waned. You do see some correlation in the long term with what is happening in the property market and magazine sales. If you look right back, you can see where the booms and dips have been. It feels more constant now,” Green said. “Even if the property market is a bit wobbly at the moment, it may just be an indication that people are renovating more. Advertisers are failing to keep pace with the evolution of Australian women. There are two emerging codes that are redefining what it is to be a woman in 2018, according to new research from Bauer Media. Marketers are largely overlooking the semiotic codes called Bold & Brave and Free Agent, which are increasingly representative of contemporary Australian womanhood. Bauer, in partnership with leading brand strategy agency The Lab, interviewed thought leaders including academics, social commentators and business leaders and carried out semiotic analysis of TV, film, social media and content across a number of categories. The findings were then explored with female consumers aged 18-24 and 34-45. The Free Agent code recognises the importance of humankind with women participating equally alongside men and being unapologetically themselves. Liberated from self-doubt and cultural norms, women have moved away from being engaged in the struggle to having already won the battle. Realness, honesty and doing things for yourself are celebrated. Meanwhile, the Bold & Brave code acknowledges the societal change toward protest such as the #metoo movement, but recognises women’s need to take individuals paths to protest. It also demonstrates women as embracing positions of power and authority to achieve positive change. However, the research shows Australia remains a conservative country when it comes to the representation of women. The other two of the total four semiotic codes reflect this. The Woman’s Touch and Inner Girl are more traditional and dominant in the society, and are being recycled by some Australian brands. On the back of the research Bauer Media is launching Speak Her Language, a series of content and creative workshops with Story54. The aim of it is to give marketers a deeper understanding of how to connect with the new identities of Australian women by leveraging The Significant Study insights for more effective campaigns. 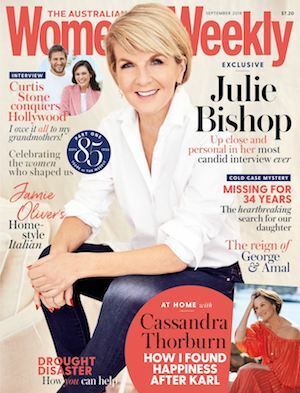 Story54 GM Jane Waterhouse said: “The Australian woman continues to evolve and yet this is not reflected in how brands are communicating with this important half of the population. This research shows that women now see their status and position in society very differently from even five years ago and it’s crucial that marketers keep up with this change. The Significant Study is the latest finding from Bauer Media’s ongoing Female Futures initiative. Since the launch of the initiative, Bauer brands have campaigned for No Gender Selective Tax and launched The Weekly’s Women of the Future, 10 Million Words corporate promise and digital home Women to Love. The company also launched a series of content and creative workshops with Story54. The new agreement spans more than five years. APN Outdoor has extended its existing contract with Sydney Airport in a new landmark deal. 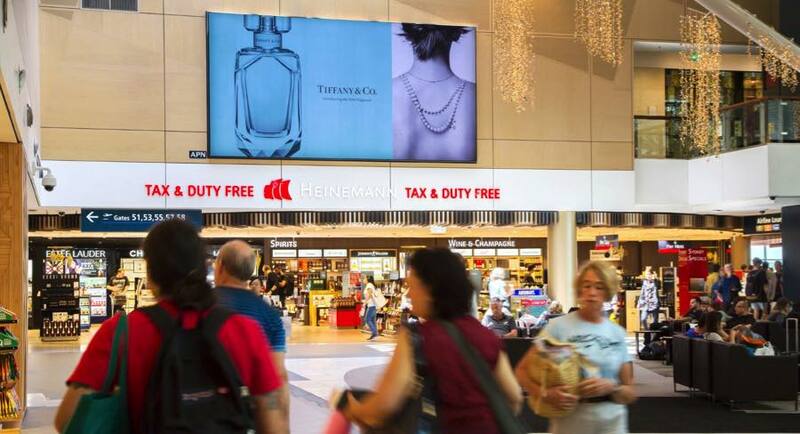 The five-and-a-half-year agreement covers advertising assets across all domestic and international terminals, as well as external billboards approaching and within the Sydney Airport precinct. APN Outdoor will take on the rights to T3 on July 1, 2019. This is the first time Sydney Airport has worked with one advertising provider across external billboards and all its terminals. The extension of the T1 and T2 agreement is effective January 1, 2019. 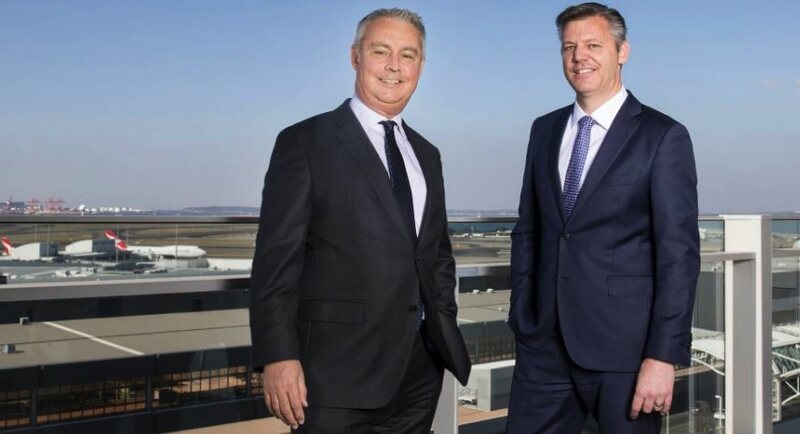 APN Outdoor chief executive officer and managing director James Warburton said: “Sydney Airport is the gateway to Australia and we are very proud to be its advertising partner and delighted to be able to extend and expand our relationship with the airport. “We are very excited about the innovation the partnership between Sydney Airport and APN Outdoor will create, including the development of new digital assets and new ways of using airport advertising that will enhance the passenger experience. Warburton said APN Outdoor plans to appoint a senior sales lead and other dedicated specialists to work with Sydney Airport. The expansion and extension of APN Outdoor’s agreement with Sydney Airport follows the addition of Queenstown Airport to the company’s New Zealand airport assets earlier this year and the renewal of its contracts with Christchurch Airport, as well as the Adelaide and Parafield Airports. The new ad format will be initially launched in three locations: two in Auckland and one in Wellington. Adshel New Zealand has expanded of its Immerse portfolio of products with the addition of Adshel Live Panoramas. It combines Adshel’s static Panorama format with the smart digital capability and technology of Adshel Live. 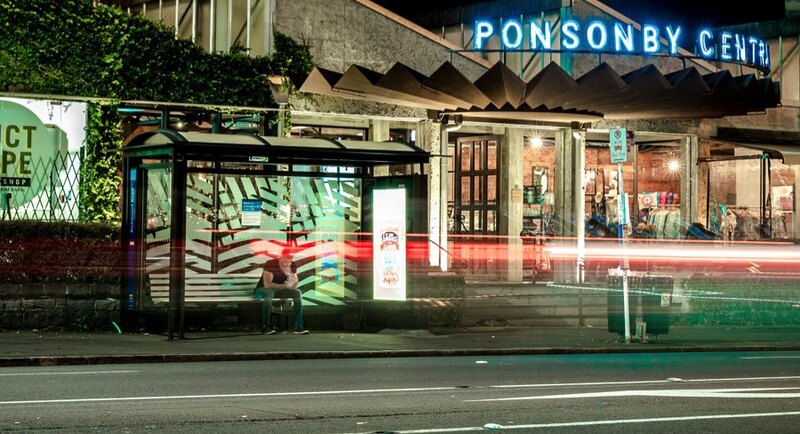 Adshel Immerse will now allow another option for advertisers to wrap an entire bus shelter containing a digital screen and utilising all six creative rotations on that screen exclusively. This is equivalent to advertising a 6×3 billboard at street level. The format will initially be launched at three high profile sites located on Auckland’s Queen Street and Ponsonby Road, and on Wellington’s Oriental Parade. All Adshel Live Panorama sites feature state of the art 75-inch, ultra-high definition screens capable of 4K content, which adapt to the ambient light conditions. The format will be available from October 1. With the expansion of the Adshel Live network to 283 screens by October 2018, the Adshel Live network will deliver over 4 million contacts (DTVs) per day. In addition to Adshel Live Panoramas and the standard Panorama format, Adshel Immerse also encompasses special builds and unique printing techniques that allow advertisers to create a bespoke brand experience, by taking over a bus shelter and bringing creative concepts to life. This development is part of Adshel’s continued commitment to drive creativity and innovation within the sector and deliver impact at street level. Four new releases and another in previews flooded the top 10 over the weekend with two of those new releases finding a home in the top five. 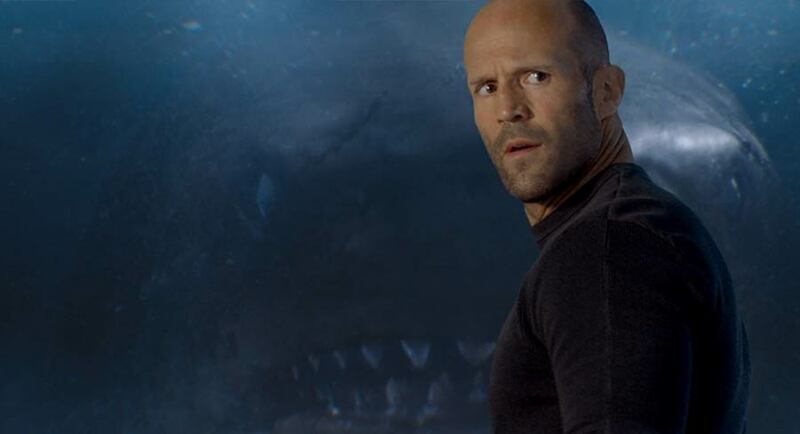 The box office again hovered above $10m, but was actually up 7% on the previous weekend. The fantasy thriller opened on 413 screens with a screen average of $8,243. The movie is another hit that can go on the CV of busy Ruby Rose, who plays Jaxx Herd in the film. A third weekend on the chart sees the movie shed 316 screens to 300. Screen average was just over $6,000 with total box office passing $15m. 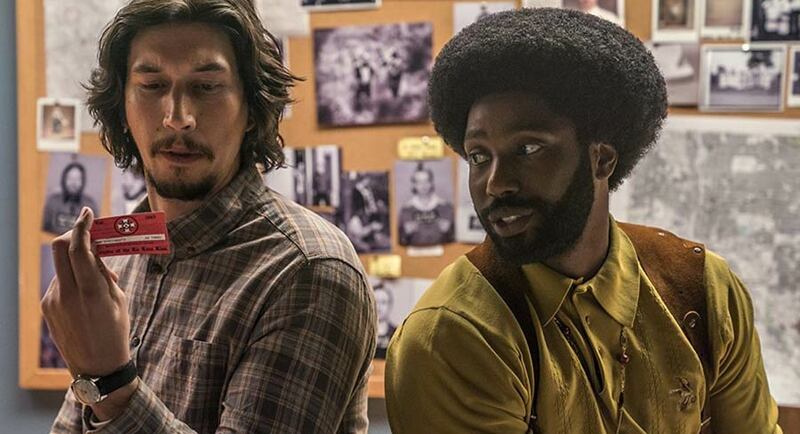 Spike Lee’s biographical drama just made it over $1m with a screen average of $4,087 from its 255 screens. A fifth weekend in the top five for the hit musical, which holds on close to 350 screens, returning it a screen average of $2,908 over the weekend as total box office passed $20m. The comedy hovers in the top five for a second weekend with takings down 52% from its opening with 289 screens returning an average of $2,506 per screen. The channel had trouble competing after 7.30pm with Dance Boss on 447,000 followed by Gordon Ramsay on 279,000 and then the final Single Wives on 131,000. Earlier in the night the channel led the 6pm hour with News while Home And Away started its week on 730,000 after an average of 669,000 last week. A memorable edition of A Current Affair featured reporter Chris Allen confronting the man accused of murdering Lyn Dawson on a Gold Coast street. The episode did 886,000 after a week 33 average of 754,000. The Block then kept its number above 1m followed by Doctor Doctor on 684,000 after 665,000 a week ago. 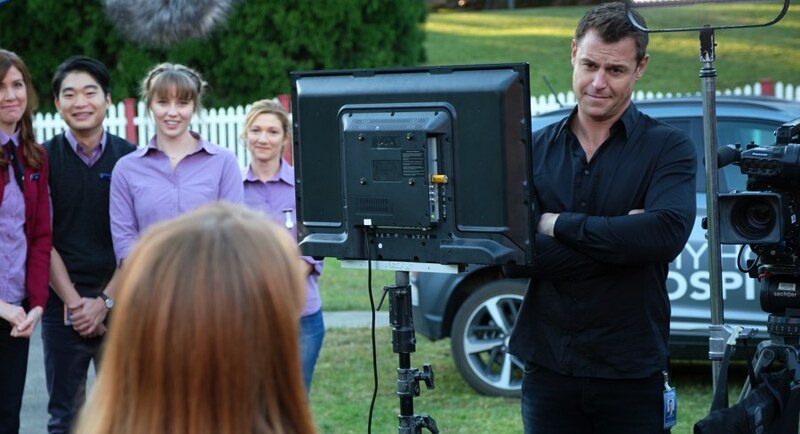 The Project featured actors Kat Stewart and then Gyton Grantley with 533,000 watching after 7pm. Survivor then featured a double elimination with Anita the first to go followed by Zach at tribal council at the end of the show. After 651,000 watching on Monday last week the audience last night was 666,000. Have You Been Paying Attention? hovered close to 750,000 again, which is where it was last week. Tony Martin made his first appearance on the show since his gig doing voiceovers at The Logies. 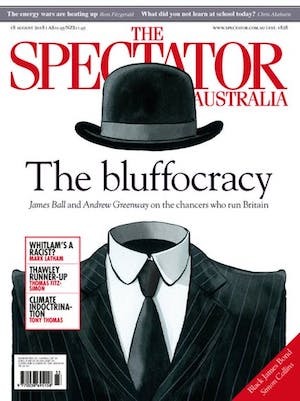 Australian Story did 591,000 followed by Four Corners on 463,000. Media Watch then did 459,000. After 9.30pm Q&A was on 356,000. The biggest audience was 304,000 for Inside Windsor Castle. 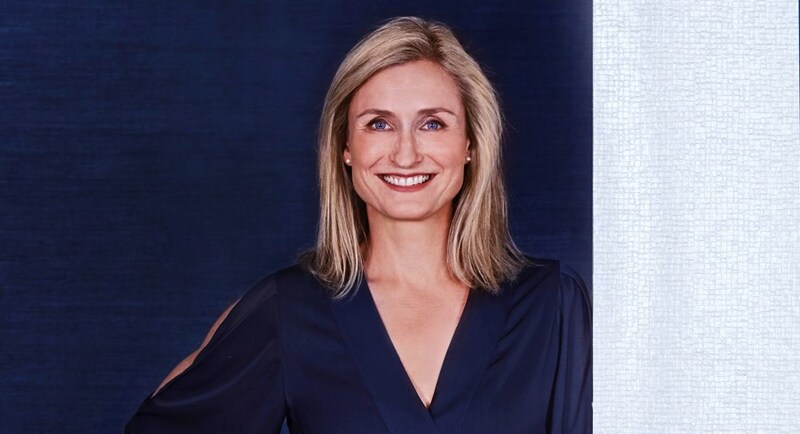 REA CEO Tracey Fellows has sold almost every single one of her REA shares, netting $911,490.06, according to an startling 3Y notice lodged after the ASX closed on Monday, report The AFR’s Myriam Robin and Joe Aston. The sales took place on Friday, and included all but 12 of her REA shares, worth $1,120.20 at Monday’s close. The company is trading at a hefty price-earnings multiple of 37. On June 14, REA filed a notice that Fellows had been granted 12 shares as part of that year’s employee share purchase plans, which presumably remain under escrow. Bob Dylan played a tiny venue – the Enmore Theatre, in Sydney’s inner west – on Sunday night. When you say that you went, people want to know: how was he? It’s an impossible question: so much depends on who you are, and why you’re there, and when you last saw him, and who you were then, and how much has changed, and what you’ve come to hear. Tell friends who are not fellow tragics that you’re going to see Dylan and some will say “But he can’t sing” and it’s all you can do not to look at them like they’re another species. He can sing. He took the stage at 8pm and sang for two hours, no intermission, one encore. 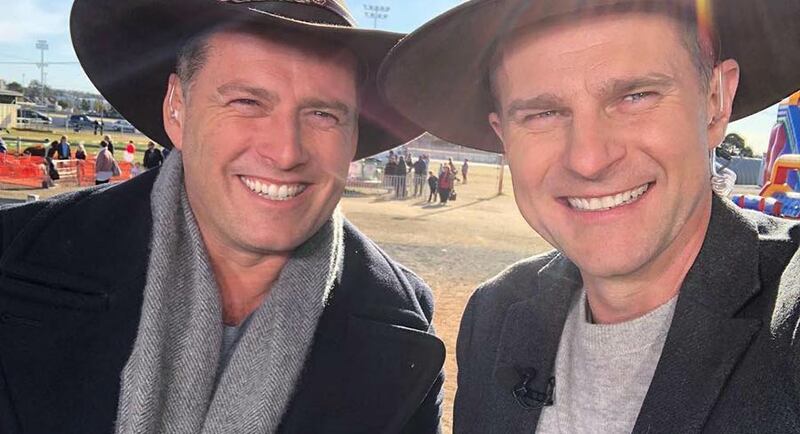 Australians have opened their hearts and their wallets to dig deep for Nine’s Farm Aid Telethon with $7,670,857 raised across the course of the appeal so far, reports the network. The telethon, which began with a special edition of Today on Monday, featured Nine’s biggest names issuing a rallying call to the nation to offer financial support to those affected by the country’s worst drought in 100 years. Broadcasting live from the Dubbo Showground in Central West NSW and Warwick in Southeast Queensland, viewers heard firsthand the heartbreaking stories of those doing it tough as a result of the devastating natural disaster that has ravaged much of rural Australia. The acquisitions team behind the entertainment service Netflix will be exclusively presenting at Screen Australia’s Screen Forever 2018 conference. Netflix is the supporting partner of the event that will be held at Crown Conference Centre in Melbourne, Victoria from November 20 to 22. Netflix director of content acquisition Lauren Smith will feature in an exclusive fireside chat canvassing how the internet entertainment service works with Australian creators to bring their stories to the world. With more than 130 million subscribers around the world, Netflix is in a unique position to share insights on global audience behaviour. Since the service launched in 2015, Netflix invested in Australian acquisitions, co-productions, distribution deals and original productions such as The Letdown, Tidelands, Pine Gap, Hannah Gadsby’s Nanette, Cargo, The New Legends of Monkey, Glitch, Beat Bugs, Bottersnikes & Gumbles, Kazoops, Mako Mermaids: An H20 Adventure and White Rabbit Project. “Netflix has transformed the playing field for producers, broadcasters and distributors and we welcome the opportunity to deeply engage with the Netflix content team in Australia,” said SPA CEO Matthew Deaner. Meanwhile some Netflix customers were fuming over the weekend after Netflix unexpectedly made them watch ads for different shows on its service while they were binge watching a TV series, reports news.com.au’s Nick Whigham. In a statement given to Ars Technica, Netflix described the change as follows: “We are testing whether surfacing recommendations between episodes helps members discover stories they will enjoy faster.” The reasoning, Netflix’s statement says, comes from its last controversial decision: to add auto-playing videos, complete with unmutable audio, while browsing through Netflix content. Additionally, a Netflix spokesperson clarified to Ars that the term “test” is key. These ads (which the company emphasises will only be for Netflix content, not outside products or content) will, at least for now, appear for a “segment” of Netflix’s user base, as opposed to all users. The life of New Zealand rugby union player Jonah Lomu will be portrayed in a blue-chip television miniseries to be produced by Seven Studios’ Great Southern Television. The NZ-based indie won the $6 million commission for local broadcaster Three via funding from the government agency NZ On Air. 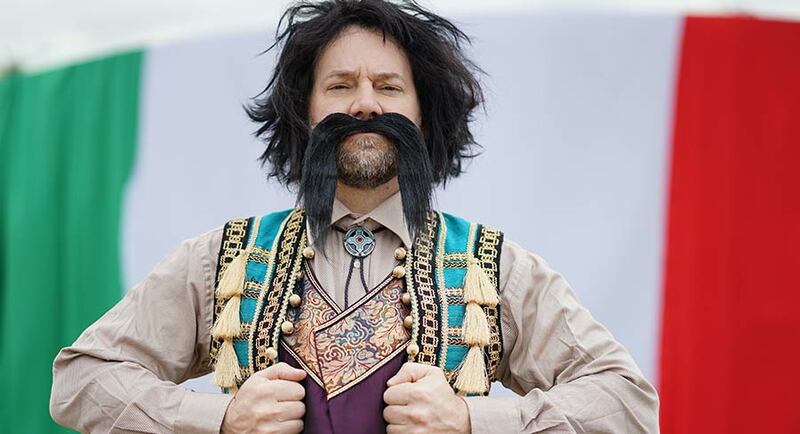 The series will consist of two 90-minute episodes set to air in 2019. Lomu is widely credited with forcing rugby into the professional era. His dominating performance at the 1995 World Cup mesmerised global audiences and caught the attention of Rupert Murdoch who, seeing the code’s potential, quickly negotiated a game-changing deal with SANZAR for Super Rugby. Diagnosed with a life-shortening and life-threatening disease at a young age, Lomu beat the odds and went on to dominate one of the toughest physical sports in the world. Analysing the decline of The AFL Footy Show: The day Garry Lyon left? Ask Channel 9 insiders the date that changed the course of The AFL Footy Show and they will nominate Saturday February 13, 2016, reports News Corp’s Colin Vickery. That is when the network released a statement saying that Garry Lyon was stepping away from the program. 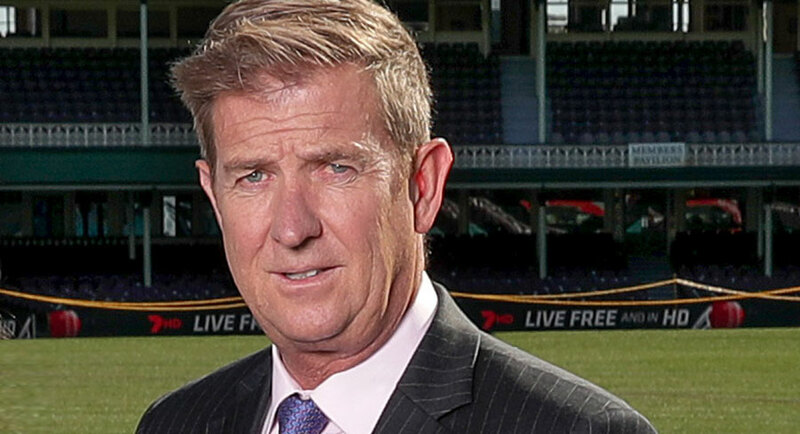 The former Demons champion had been co-hosting The Footy Show with James Brayshaw along with Sam Newman since 2006 and it was still rating strongly – but that disintegrated in a blink. Any television program that has lasted more than 700 episodes and 24 years deserves to be celebrated. 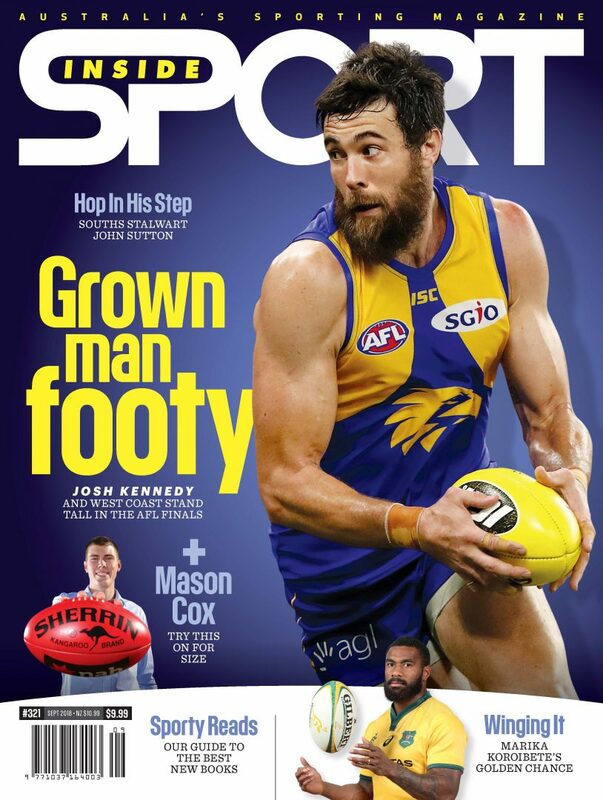 Last week Lyon said on radio that The Footy Show is “probably coming towards its swansong”. The AFL has consulted TV presenter Waleed Aly as part of its investigation of the state of the game, reports News Corp’s Jay Clark. A host of Channel 10’s The Project, Aly joins the company of former football greats and commentators on the game who have been sounded out about potential new rules. Those to have met league footy boss Steve Hocking and his team about the proposed changes include broadcaster Gerard Whateley, Brownlow medallist Gerard Healy, former Herald Sun football writer Mike Sheahan and AFL legend Malcolm Blight. Seven has announced it will broadcast the Sydney Swans v Hawthorn match this Saturday live on its primary channel into Sydney from 7pm AEST. The pre-show will start on 7mate at 6.30pm. If the Swans beat the Hawks, they are guaranteed a top four finish and the double chance in the finals. The Swans could finish as high as second and score a home final, although that would require a big win for the Swans, the Eagles to lose by a huge margin, as well as a Collingwood loss. The Hawks will also finish in the top four should they win, and could snare a top two spot should they win and the Eagles result falls their way.